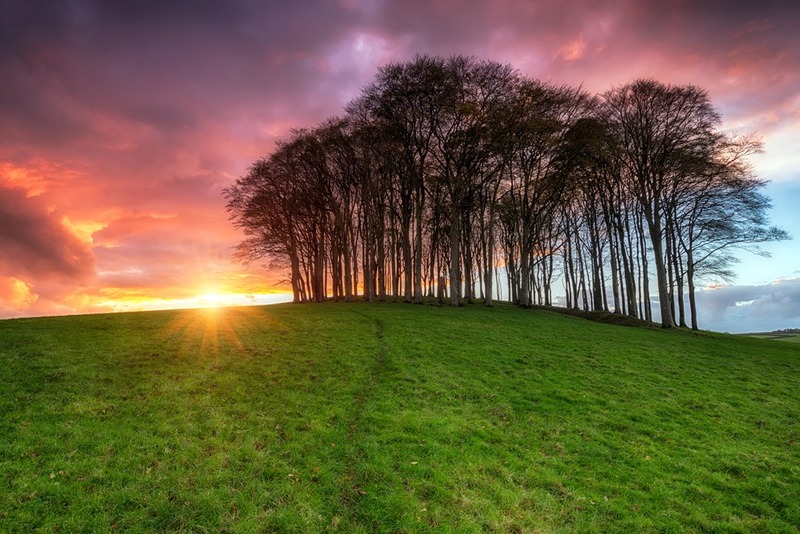 We are passionate about trees, tree planting, their longevity, their importance to people and the effect they can have on land/property values. 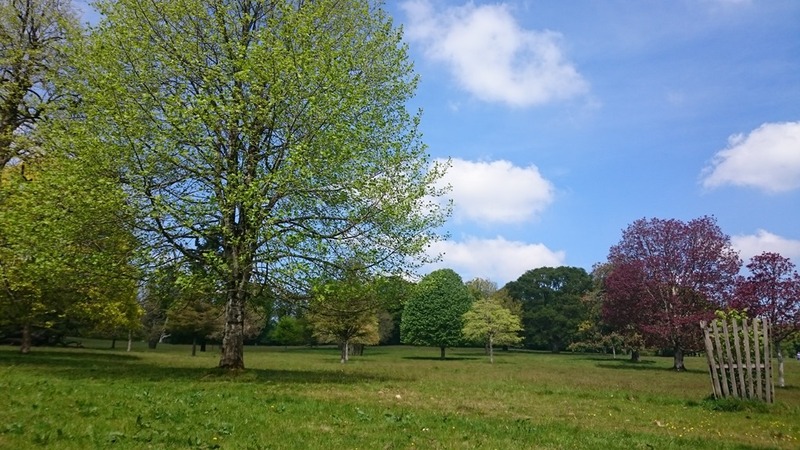 We offer bespoke tree planting designs to suit your specific site and requirements. We can also source, supply and plant your selected trees and shrubs, if required, wherever you are based in the South West. Our aim is to create the sustainable treescapes of the future. We are not tree surgeons, landscape architects or garden designers, our schemes are sustainable and for the long term, not transient trends. We aim to provide the long-term shelter, definition and structure for your site. We will ensure the right tree is planted in the right place. 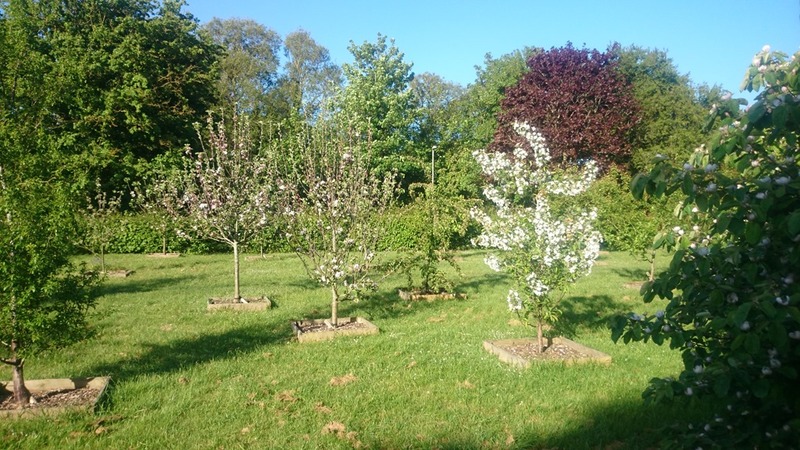 There are literally hundreds of trees and shrubs available for planting in the UK. Correct species selection, subject to the site’s context, is the critical factor for success and growth; inappropriate species selection may not achieve your objectives and negate any return on your investment. 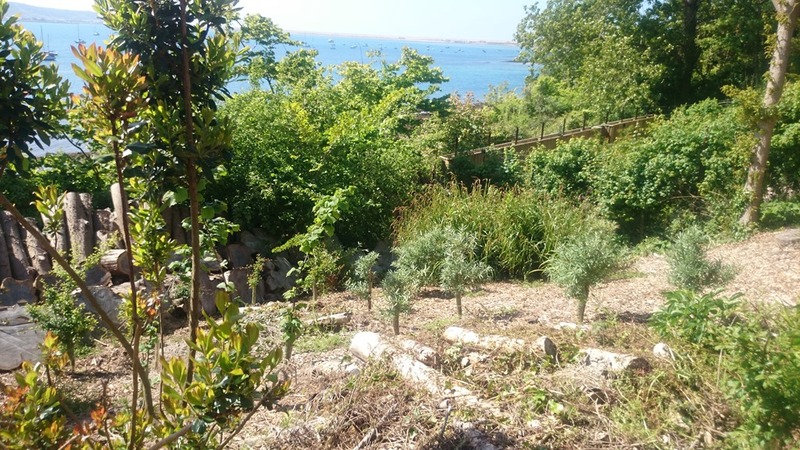 Coastal planting specialists – Hardy selections suitable for Cornwall’s and the South West’s maritime climate. 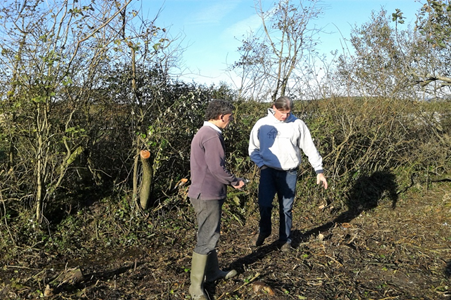 Native woodland and hedge planting – Habitat creation, conservation schemes and edible hedges. Specimen tree planting – Commemorative, memorial and ornamental or as a gift that keeps giving. Amenity planting schemes – For the community, education, aesthetics and screening. Working-tree planting schemes – Orchards, fuel-wood, tree-hay, timber, agro-forestry and coppice products. Shelter - For property, crops, animals and livestock. Climate change adaption – Flood prevention schemes, carbon capture, temperature moderation and pollution mitigation. Privacy & screening – Domestic or commercial properties, campsites, caravan parks, lodges and ‘glampsites’.